Are you tired of certain skin problems every know and then and need a perfect solution which is present in one product. Then this blog is of your interest. The purple colour herb, French lavender are the most stylish and elegant herb which has long been used in French medicine, skin care and decor. It’s earthy, floral, and undeniably comforting. But beyond the aromatherapy value, this herb helps the skin be more beautiful and healthy. Lavender is known foremost as a great natural stress reliever. 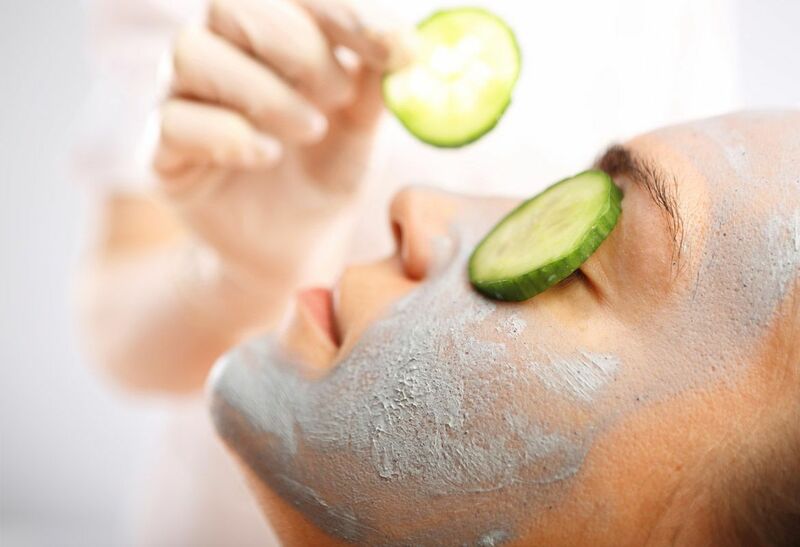 Due to stress, usually your skin is also affected. Simply smelling the essential oil can lead to calm feelings. Smelling lavender basil soap can also help to alleviate a headache. One way to capture these great benefits is through a natural foot soak bath. 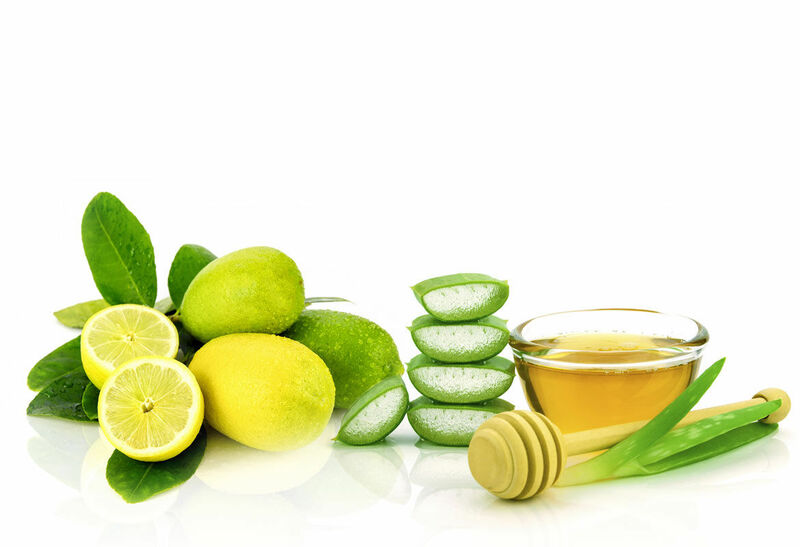 Talking about the benefits both these ingredients exhibits enormous advantages to the skin, firstly as a detoxifying agent. They cause to lighten the skin tone by reducing the dark spots and enhancing your natural texture. 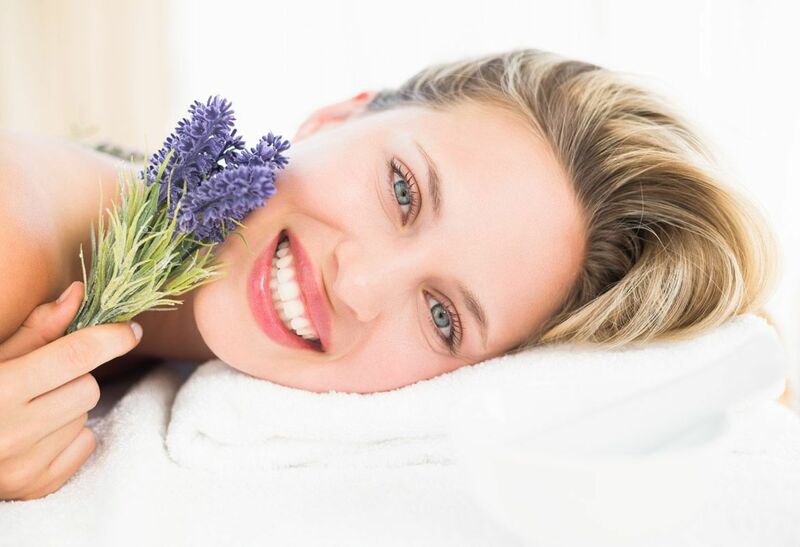 Since it’s anti-inflammatory and antiseptic, lavender can help to clean the pores and reduce redness and irritation. The fresh basil as a moisturising soap is also great for fighting breakouts. Using our handmade soap twice daily can help improve acne. For this, use a washcloth to get a good lather and gently wipe it on the face and neck. Rinse and pat dry. If you are struggling with sleeplessness or staying asleep, lavender soap can help. Since it has the ability to deeply relax your body, it can give you a deeper sleep. Using our lavender oil soap in a hot shower or bath right before bed can help you sleep better.